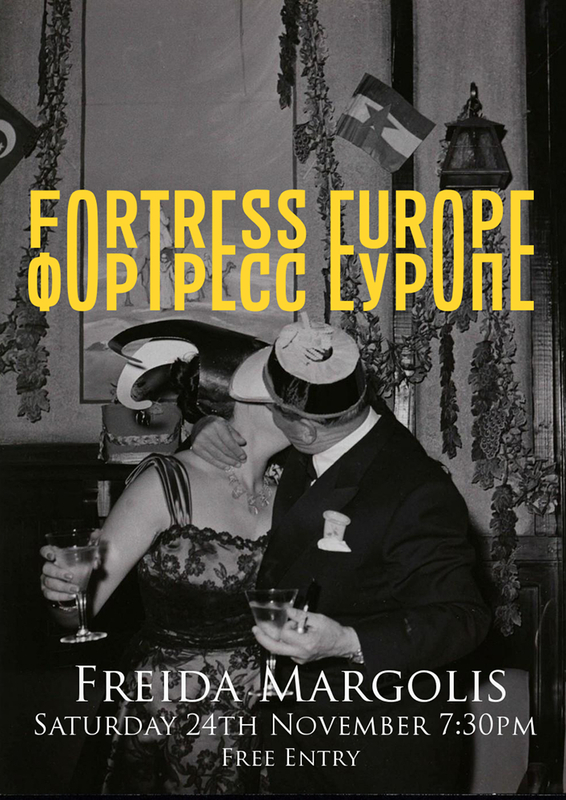 Fortress Europe return to the mighty Freida Margolis. 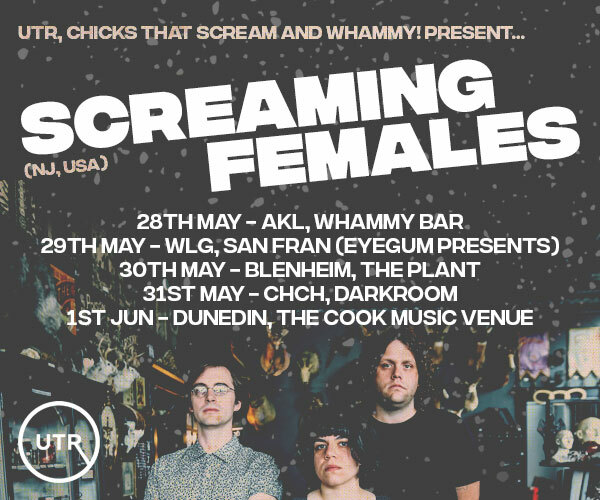 A contemporary exploration of the musical traditions of the Balkans, Fortress Europe is an electric stew of odd meters, serpentine scales and making a racket. This Saturday Freida's will play host to a special 4-piece line-up of guitar, piano and two violins.